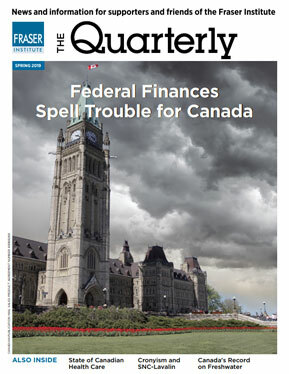 In the 1970s the Bank of Canada switched to monetarist money-supply targeting. With this week’s resignation of Gary Cohn, President Trump’s mercantilist trade advisors are on the ascent. Between 2000 and 2016, average mortgage interest rates fell by almost two-thirds. Inflation ‘improves’ by going up? In countries whose currencies have risen against the U.S. dollar, there’s “flow-through deflation” as imports get cheaper. The Liberal government remains committed to a misguided fiscal policy approach that spends borrowed money in the hopes of increasing prosperity. 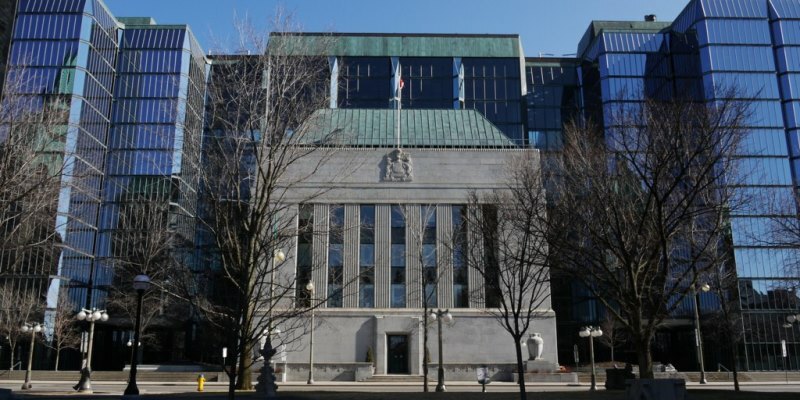 The Bank of Canada and other central banks around the world have artificially lowered interest rates, making investment and risk-taking much cheaper. With Canada’s current unemployment rate of 7.1 per cent, there’s more slack in the Canadian labour market than in the U.S.